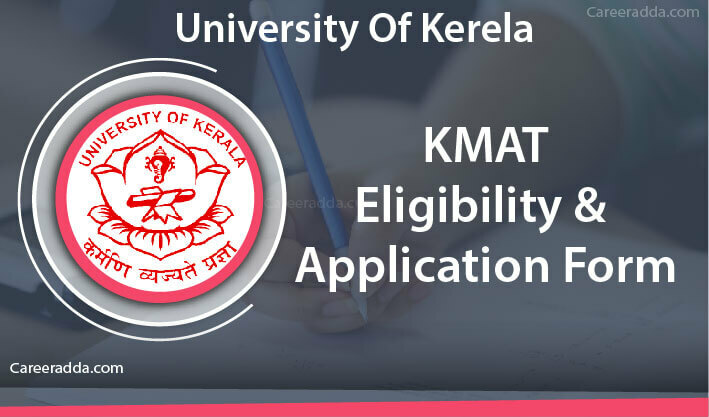 KMAT Kerala 2019 Registration : KMAT Application form for submitting online application has been released and interested candidates can apply online after checking eligibility requirement such as age limit and education qualification. On 31st of October 2018, an official notification was released by the Admission Supervisory Committee for Professional Colleges in Kerala. According to this press release, it was announced that applications are invited for KMAT Kerala 2019. KMAT stands for Kerala Management Admission Test and this test is conducted for admission of students to the MBA course offered by colleges in the state of Kerala. Accordingly, the application process started on the 2nd of November 2018 and it will be open until the 31st of January 2019. This online registration process is for the February 2019 KMAT Test. After applying and also after the examination, candidates are recommended to check this page or official website of KMAT February 2019 at kmatkerala.in for exact dates. The applicants must be Indian Citizens. Also, it is essential that candidates must be of Kerala Origin. However, candidates from other states are also permitted to take up the test. The convening authority has not specified any age limit for applying to KMAT February 2019. Applicants must have completed their UG with at least three years duration and they should have secured at least 50% aggregate marks in the qualifying examination. 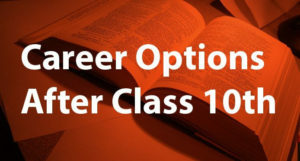 The percentage required in the case of reserved category candidates is 40%. Candidates doing their final year of the degree course can also apply. However, their results should be published before the commencement of the admission process using KMAT February 2019 scores. Candidates with CMAT and CAT score are also eligible to apply for MBA Admissions in the state of Kerala. They need not have to take up the KMAT test. However, MAT Score is not accepted. The application form for KMAT February 2019 can be submitted online only from the official website of KMAT at kmatkerala.in/. The application process started at 4 pm on the 2nd of November 2018 and it will be on until 4 pm on the 31st of January 2019. Candidates should not press the back button on their browser during the registration process and they are recommended to carefully go through the KMAT instructions at before they start filling the online application for KMAT February 2019. KMAT 2019 – How To Apply Online? Candidates will have to first register by clicking on the icon that shows “Click here for registration” that they can find on the left side of home page of KMAT at https://kmatkerala.in/feb2019/home. When they click on this link, they will be taken to an online application page that asks them to enter their basic details. The details include their name, gender, Email ID, date of birth and category to which they belong. After they fill these details, they will have to ensure whether the details are correct and they should click on the “Submit” Button. Upon submission, they will get a unique application number and password. They should note these credentials for future reference. On the page, they will find an option to print it as well. Online Payment. On successful payment, they will get payment status confirmation. Upon confirmation of payment status, candidates can move on to the next step. Uploading photo and signature. The size of photo and signature should be less than 40 Kb with 150 x 200 Pixel and they should be in .jpg format. 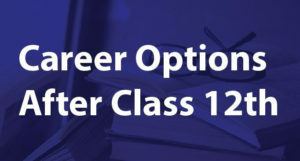 Exam Centre Details, where candidates will be provided three preferences from the drop-down menu. With these steps, the online application process will be complete. Candidates are recommended to login to the website of KMAT again and they can change their default password generated by the system to something else. This is to make sure that their account remains safe from unauthorized access. The application fee for KMAT February 2019 is Rs.1000 for general category candidates and Rs.750 for reserved category. Candidates will have to make the payment of the application fee online only either through debit/credit card or via Net Banking. Candidates will have to bear the bank charges if any applicable based on the mode of payment they choose. In the second step of the application process, the online payment gateway will open and candidates will have to pay through this gateway. On successful payment, they will get payment status confirmation with transaction ID and transaction date. Candidates can print this receipt for future reference using the print option that they will find on the website. To upload photograph and signature, they should have them in the appropriate specification.